Good Morning,Texas! Dallas has been a blast! 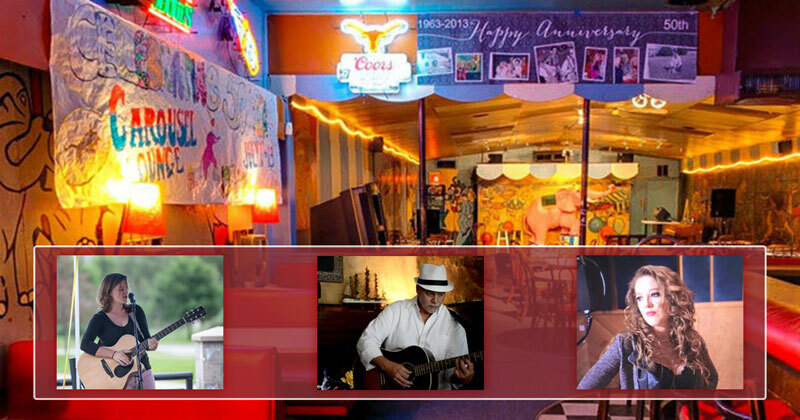 Today, I’ll be heading down the road to Austin to meet up with my good friend, Megan Flechaus and her band “Flechaus” and singer-songwriter Cassandra Elese to do Maximum Damage at Austin’s famous Carousel Lounge! I played the Carousel a couple of years ago and have been dying to get back! This is gonna be so much fun it should be illegal!